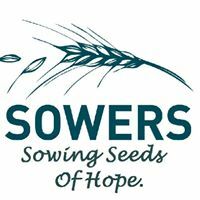 SOWERS has been serving East Auckland since 1988 and are the only Child Youth and Family approved provider in the area. We recognise that all children and young people should be treated with dignity, love and respect and that they have the right for their needs to be met in a safe and nurturing environment. SOWERS believes that where possible, early intervention and support for families at a grass roots level is required to achieve effective and lasting outcomes. It is necessary to strengthen the ‘fence at the top of the cliff’ for at-risk families. A coming of age story set in the most brutal of times: Germany, 1944. 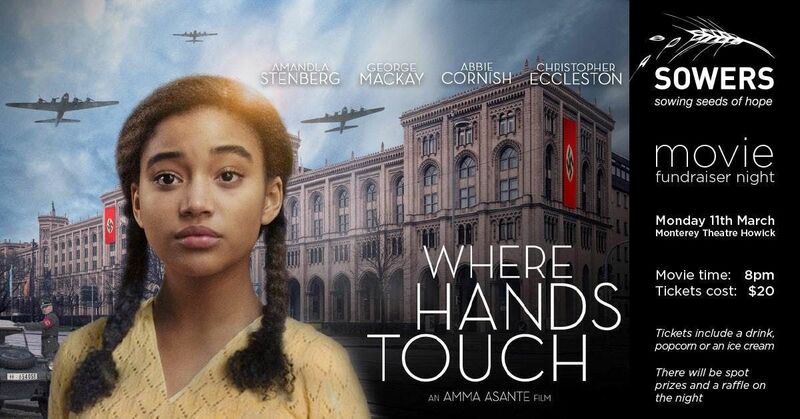 Leyna (Amandla Stenberg), the 15-year old daughter of a white German mother (Abbie Cornish) and a black African father, meets Lutz (George MacKay), a compassionate member of the Hitler Youth whose father (Christopher Eccleston) is a prominent Nazi solider, and they form an unlikely connection in this quickly changing world. As Leyna's mother strives to protect her from the horrors that she could face as a mixed-race German citizen, Leyna is forced to forge her own path as the war goes on and the Nazi's increase their atrocities over the Jews and all dissidents. Can she find an ally in Lutz, himself battling a fate laid out before him that he is hesitant to embrace?